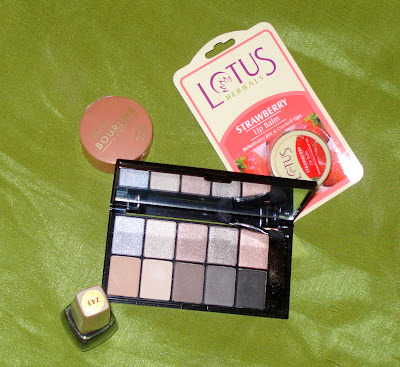 I’d been wanting these two products since a long time and finally got these yesterday. 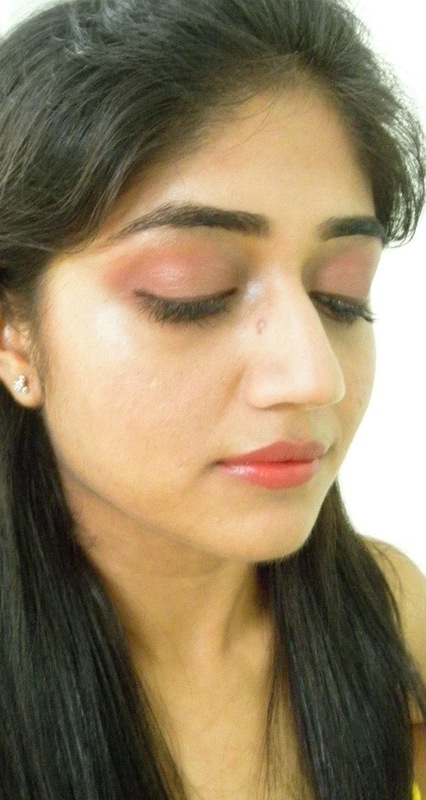 Here is a simple eye makeup I did with it. 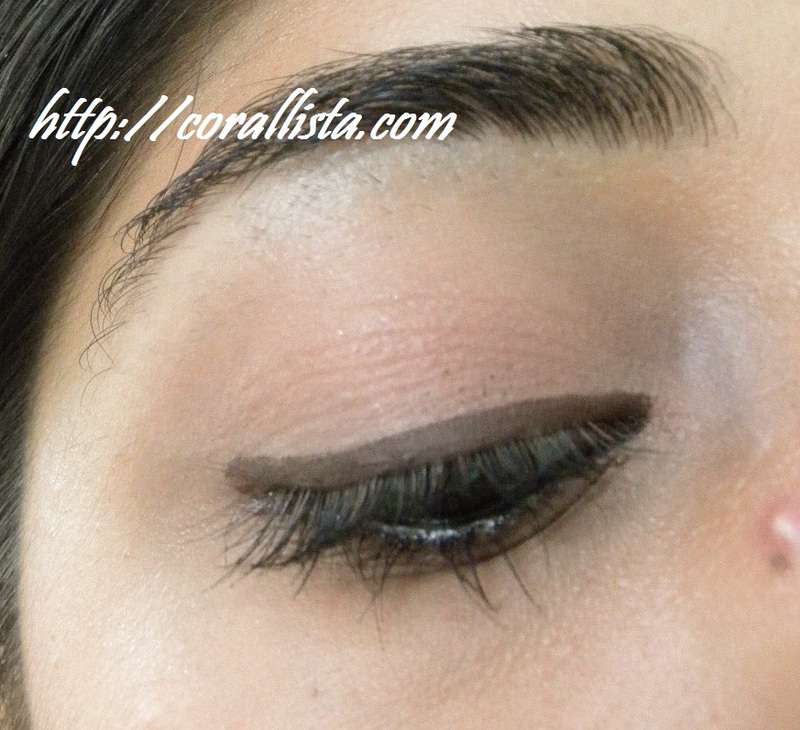 This is super simple everyday eye makeup. 1. Apply paint pot Painterly all over lid. 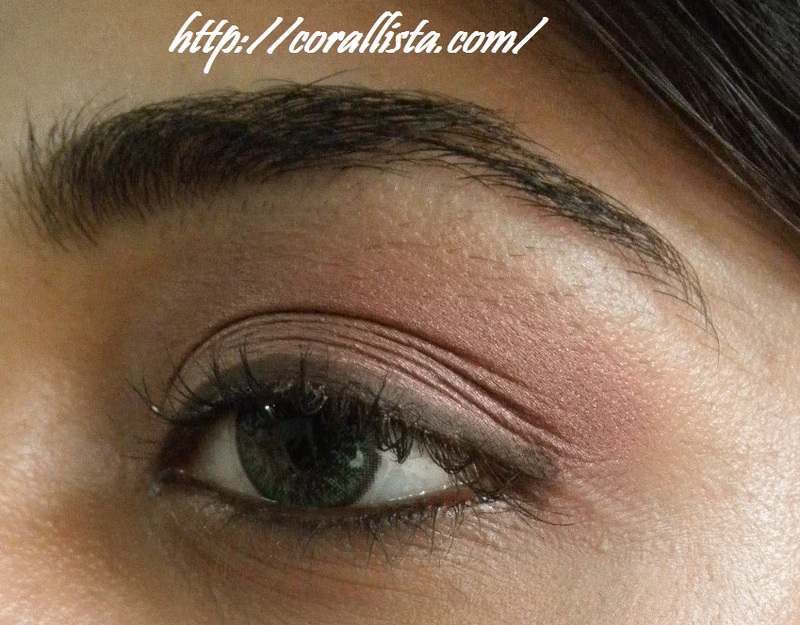 Apply ‘soft brown’ eyeshadow all over it and blend in crease with compact. 2. 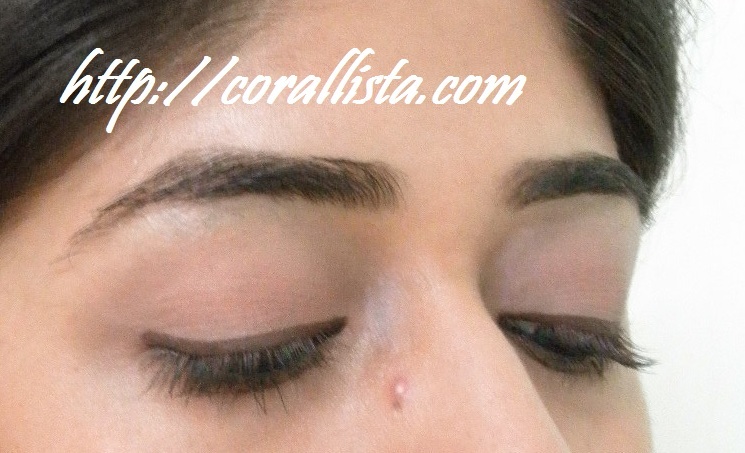 Apply brown eye pencil on upper lash line, kohl on waterline. 3. 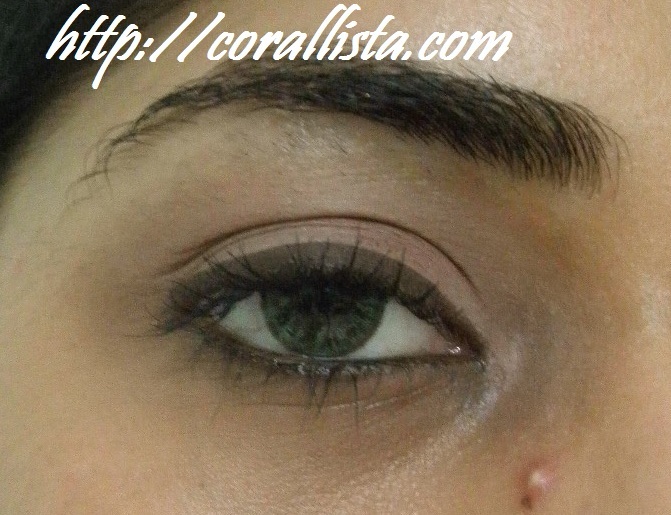 Conceal under eye area, set with compact. 4. 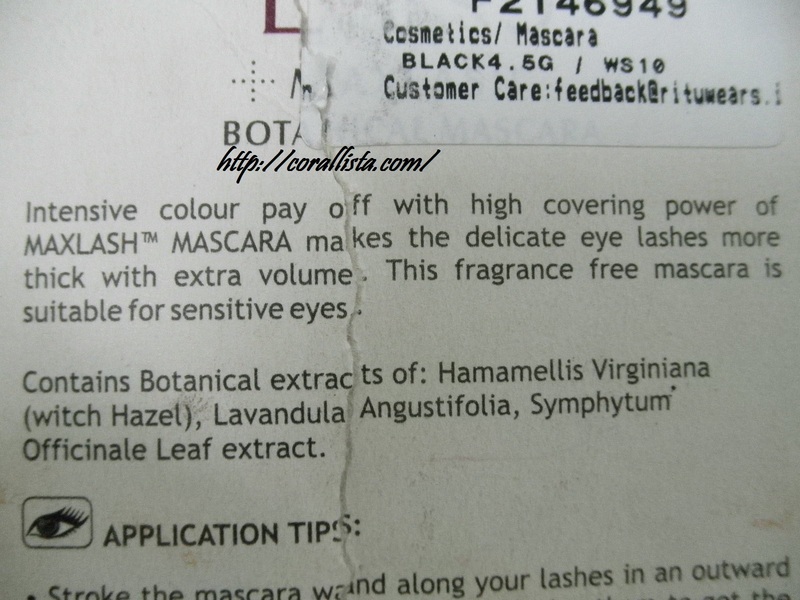 Finish off with mascara. I applied paint pot with fingers first and it looked very patchy and frankly quite horrible. I wiped that off with cleanser and then tried with a random brush and it came out better without any patchiness but still not perfect. Guess I need more practice to get comfortable in its application. 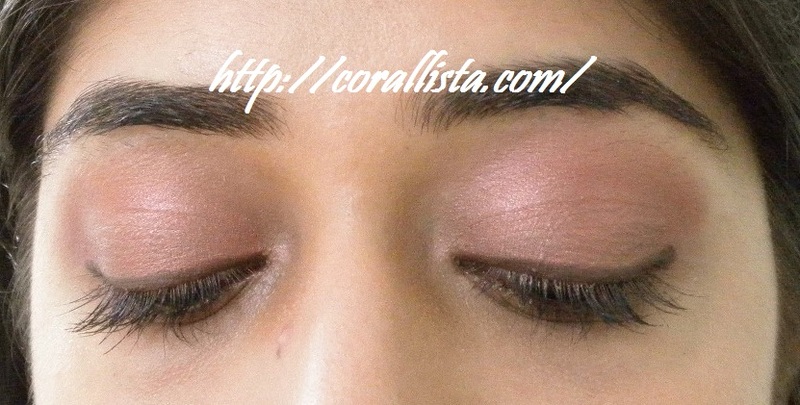 Painterly is a soft beige color with a pink undertone and soft brown is a light brown with an orange undertone and together they give a neutral eye and also brighten up the eyes. 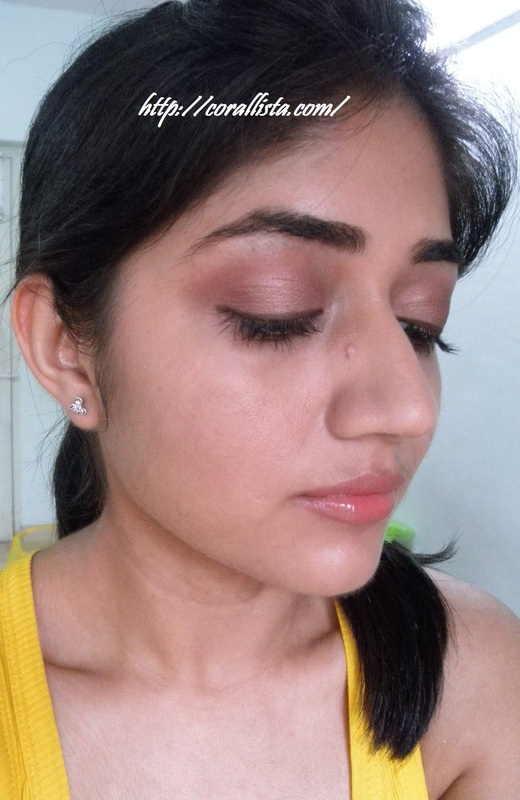 Whats your neutral everyday eye makeup look? Share your comments by replying below. 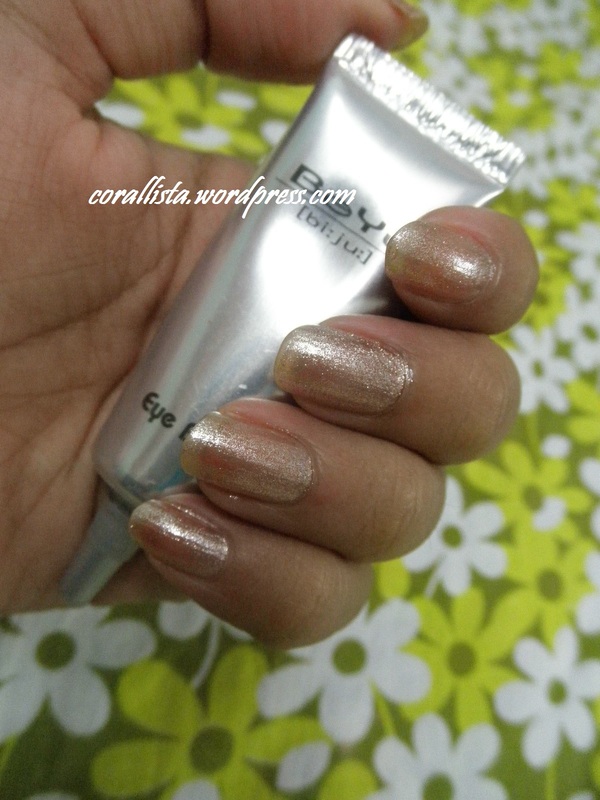 Today I’m reviewing BeYu eye base which is basically a primer for eye makeup. 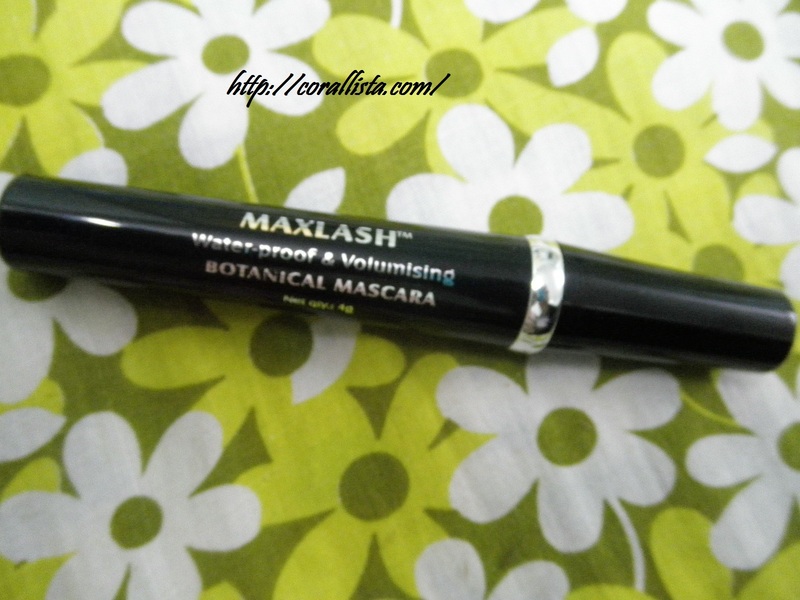 I had a lot of requests to review this product and I’m sorry for have taken so long to review it! 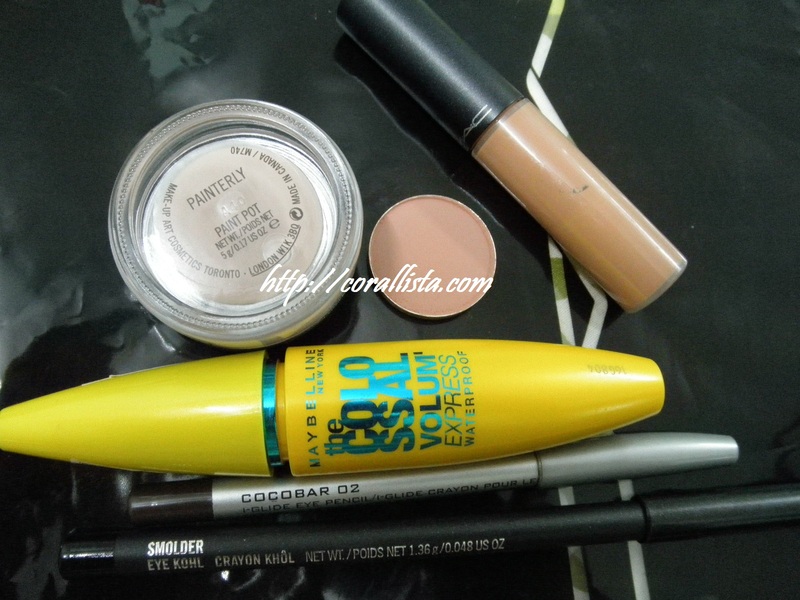 Few months back, when I’d just started with makeup, some google research led me on a hunt for an eye primer. 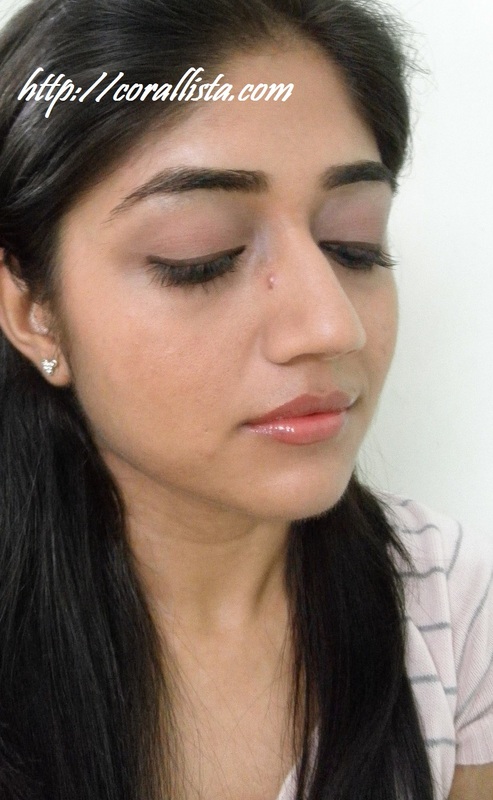 To my surprize and disappointment, most SAs at Revlon, Maybelline, Chambor, Lakme, Maxfactor, Bourjois etc had never even heard of eye primer or eye base. Finally, one SA told to me go try the BeYu counter at Pantaloons. Before this time, I’d never heard of BeYu before. 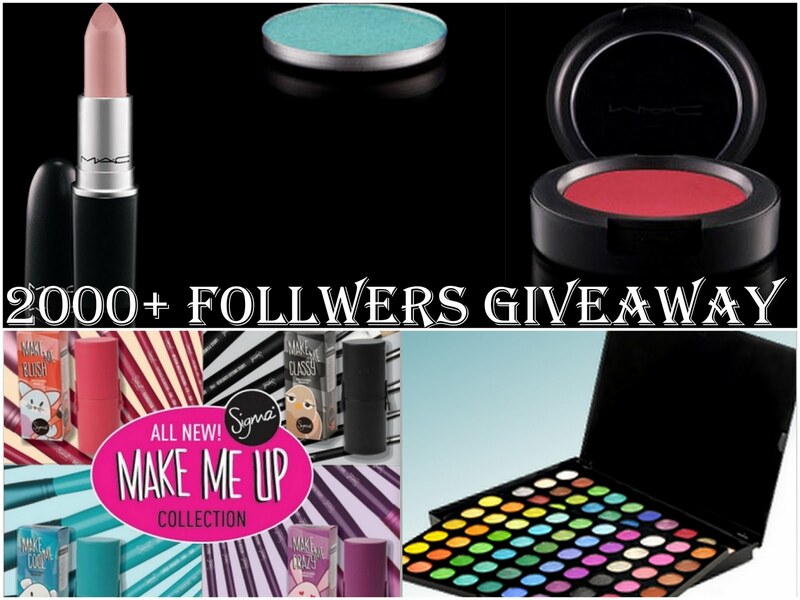 BeYu is a German cosmetic brand that has just started selling its products in India. 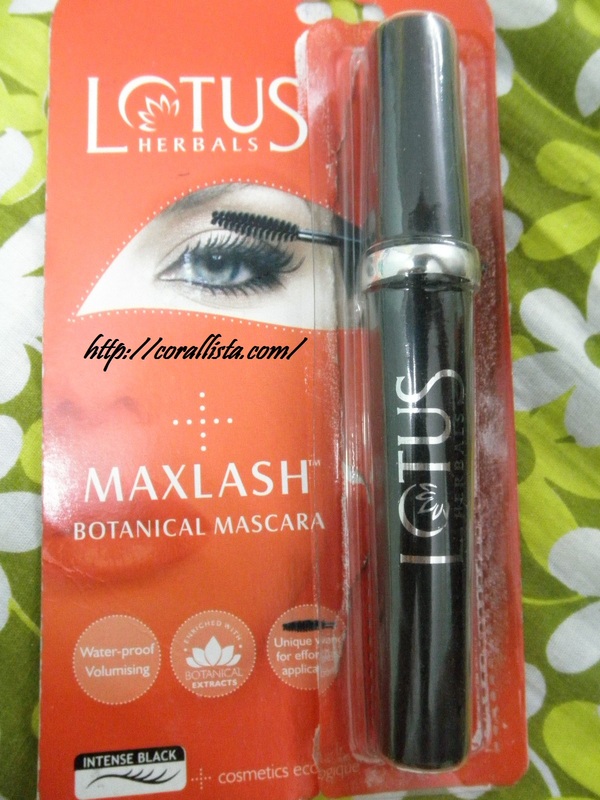 The price range is similar to Bourjois price range. 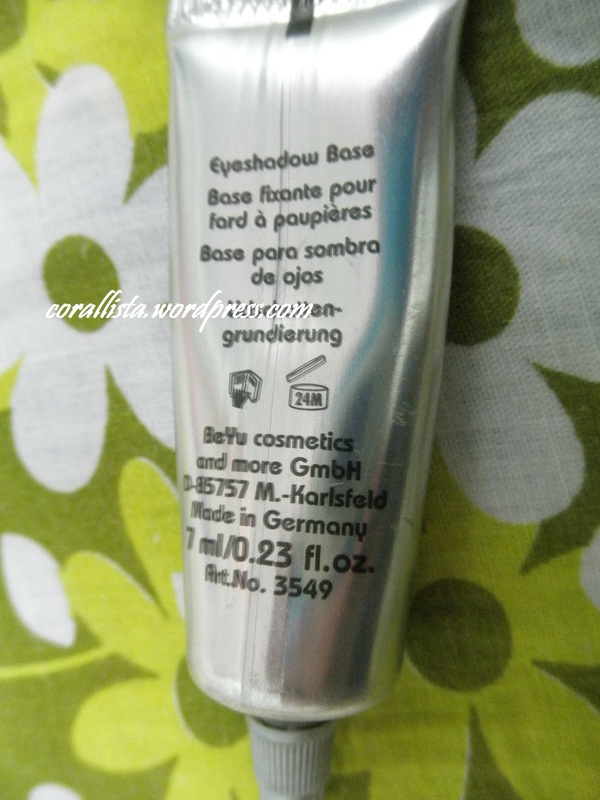 The SA at BeYu promptly showed me this eye base and at first glance I was a little disappointed by the look of the tiny silver tube. I’d expected something fancier. 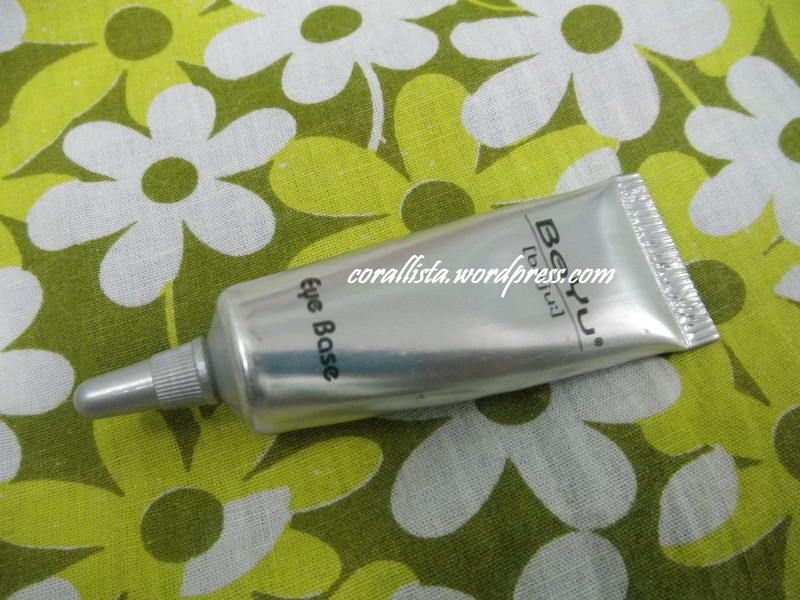 And on top of that this tiny tube cost me Rs 450! But all that disappointment was forgotten when I started using the product. Now to the review.. 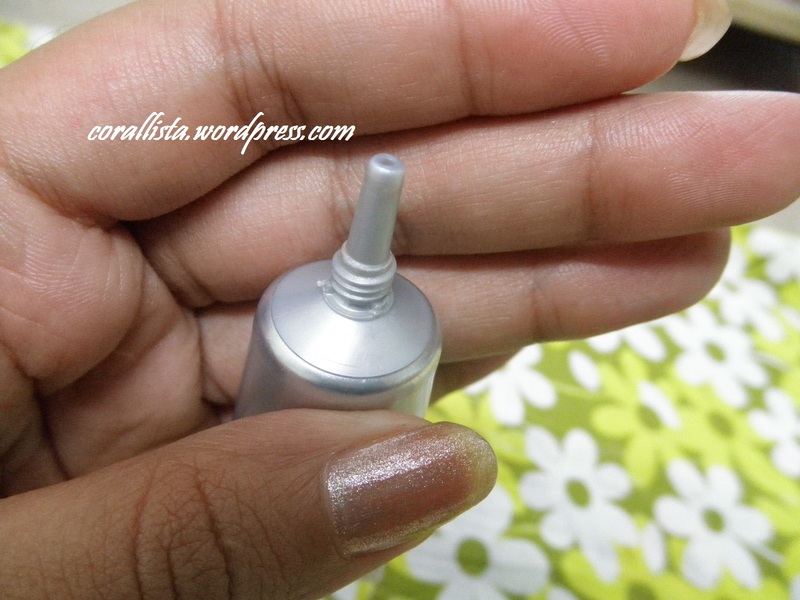 Formula : It is a semi -transparent champagne colored runny gel-like product that comes packaged in a small silver tube with a screw on cap. 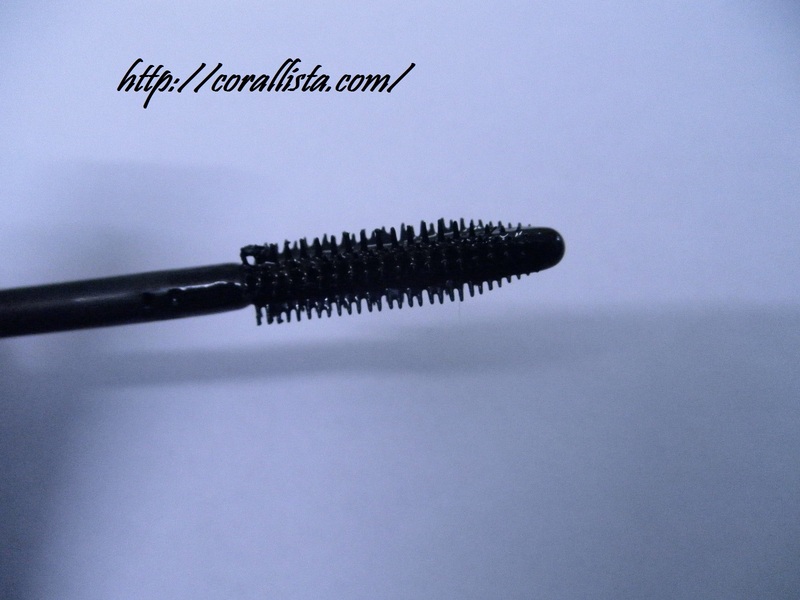 The consistency is thin and light, almost like a liquid and it spreads very easily. 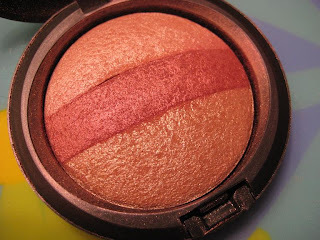 It gets absorbed within a few seconds of application leaving behind no color and some shimmer. 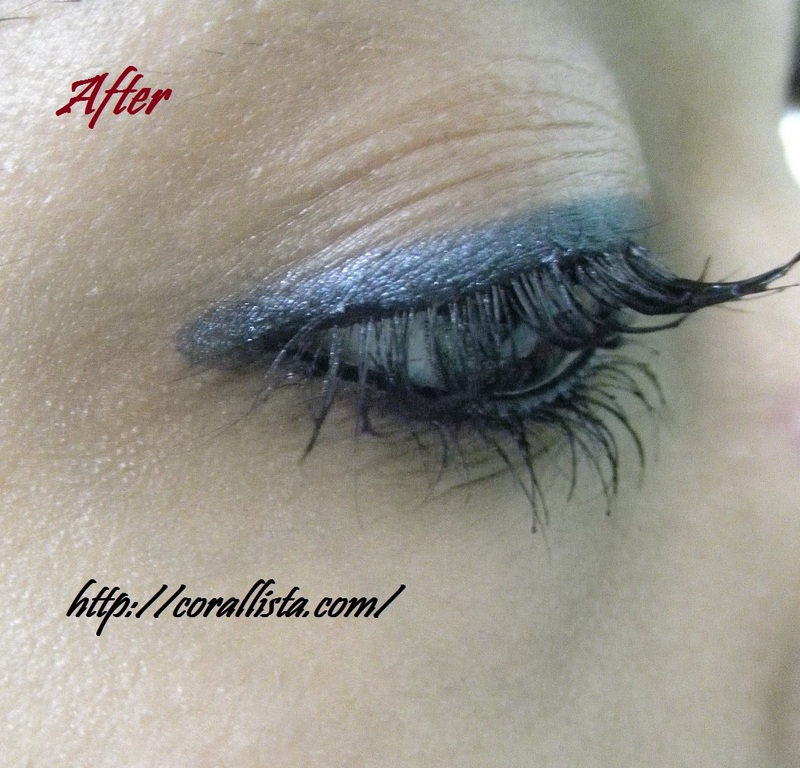 A very tiny amount is required to cover the entire lid and lower lash line. Initially, I’d end up taking more more product than needed but after using it a few times, you get the idea of how much is needed. The product has lasted me about 7 months and there is still some left (i guess 😛 don’t know since the tube is opaque). 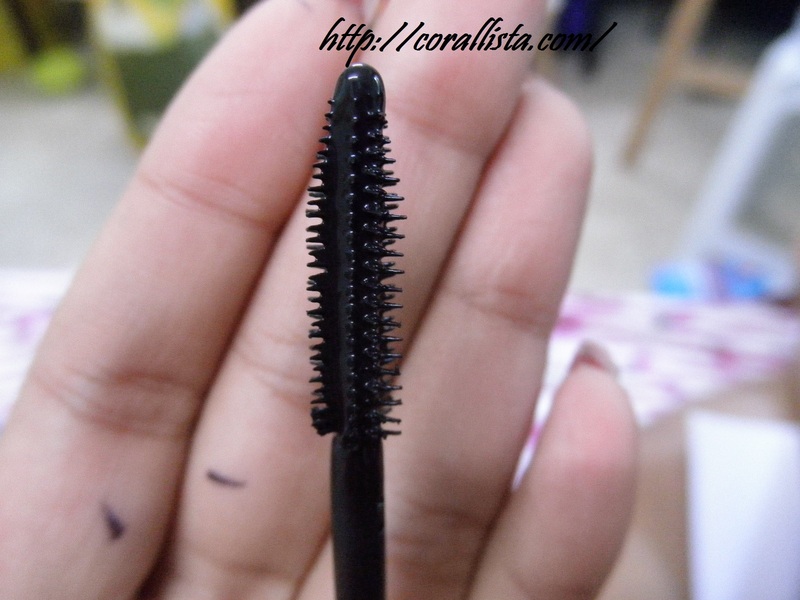 Few days back, the tube had started oozing out a very thin runny liquid every time I tried using it, I thought maybe the product melted in the summers, but it got back to its normal consistency soon. I’m guessing the formula probably separated into liquid and gel. This could be either because the formula is not very stable or because the SA gave me an old product. 1. 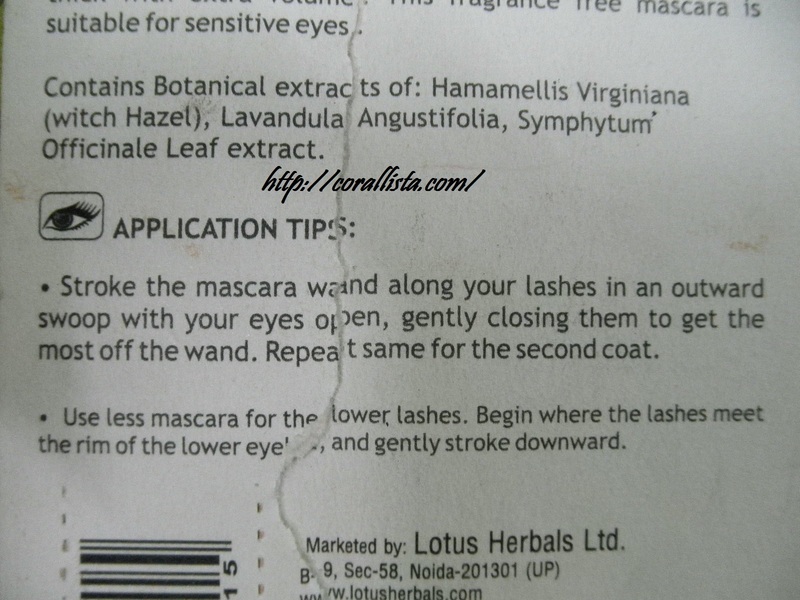 It helps the eye makeup stay on longer. 2. 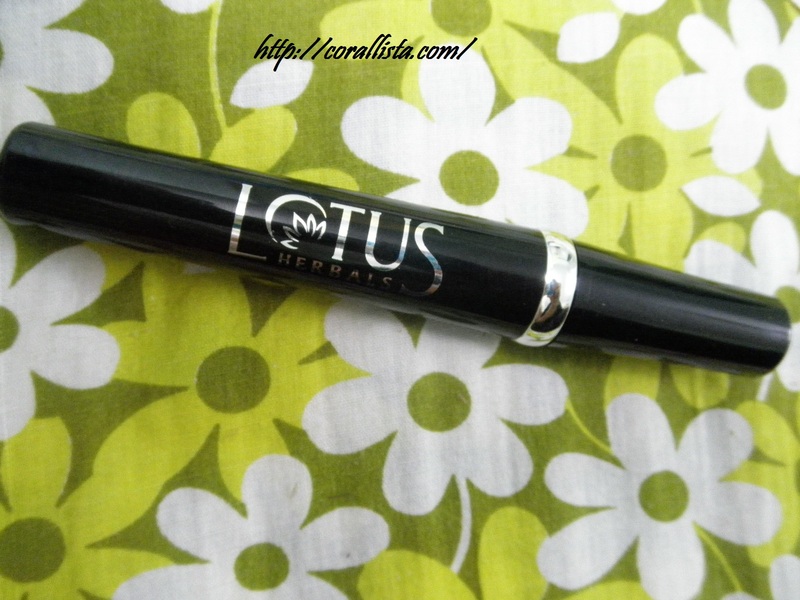 It prevents creasing of eyeshadows. 3. 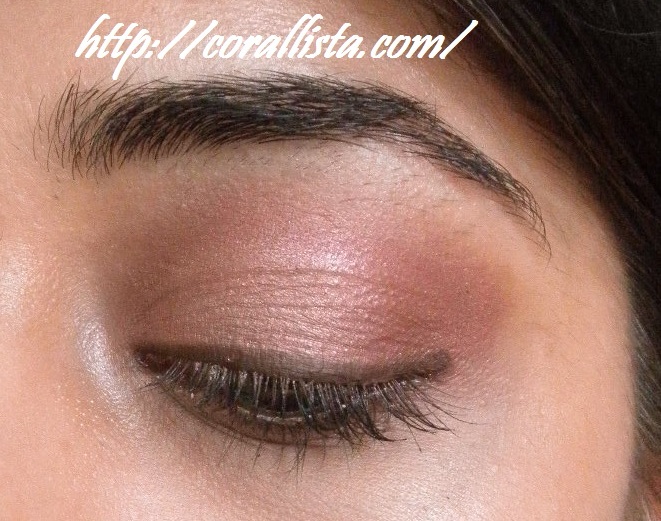 Prevents fall out from eyeshadows. 4. 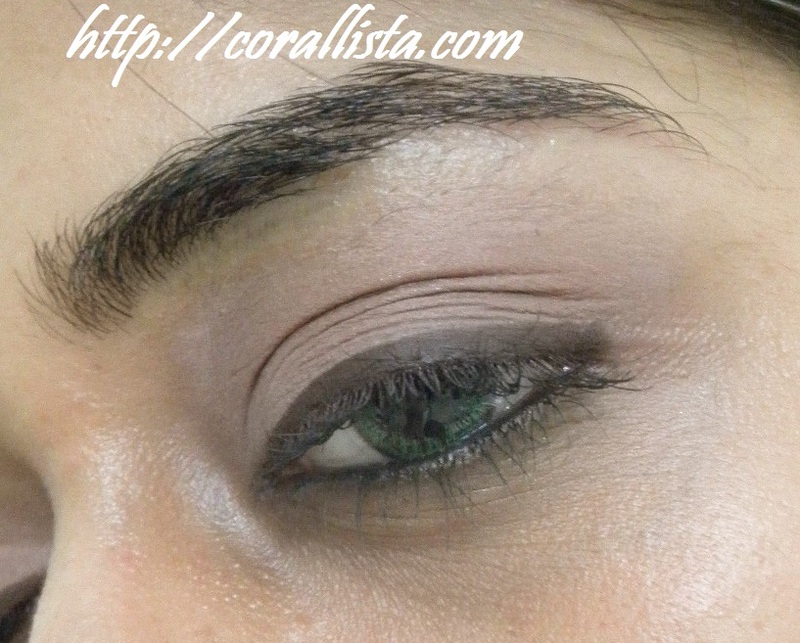 Makes eyeshadow and even liners appear more vibrant and pigmented. 5. 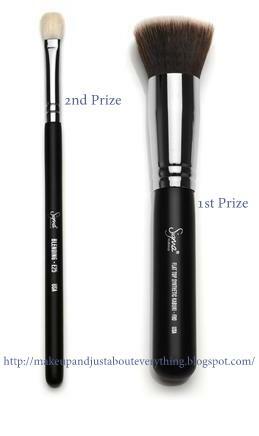 Delays fading of eyeshadows/liners. 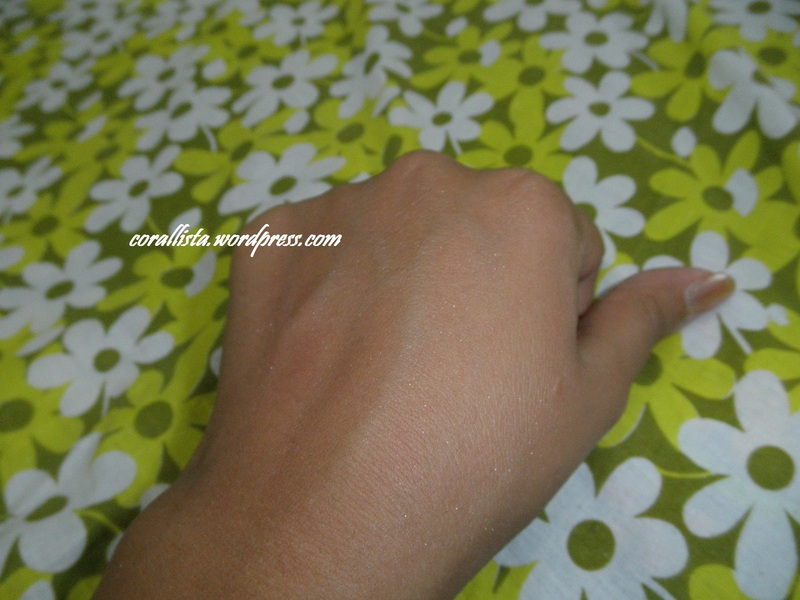 Just squeeze a tiny amount (shown in the picture) on the third finger and apply it on the lid and light sweeping motion and take it up to the browbone. 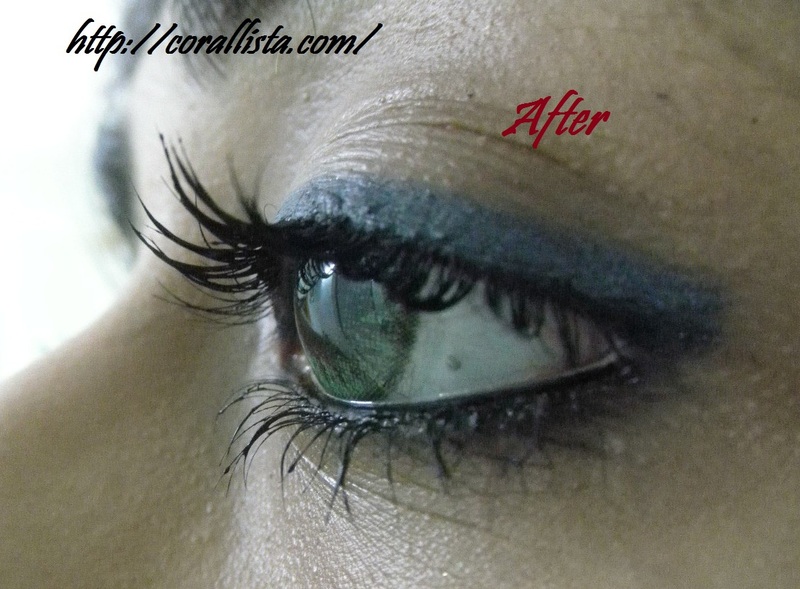 Apply the remaining product on the finger to inner corners and lower lash line too. 1. Consistency is very light- almost liquid like- spreads very easily. 2. 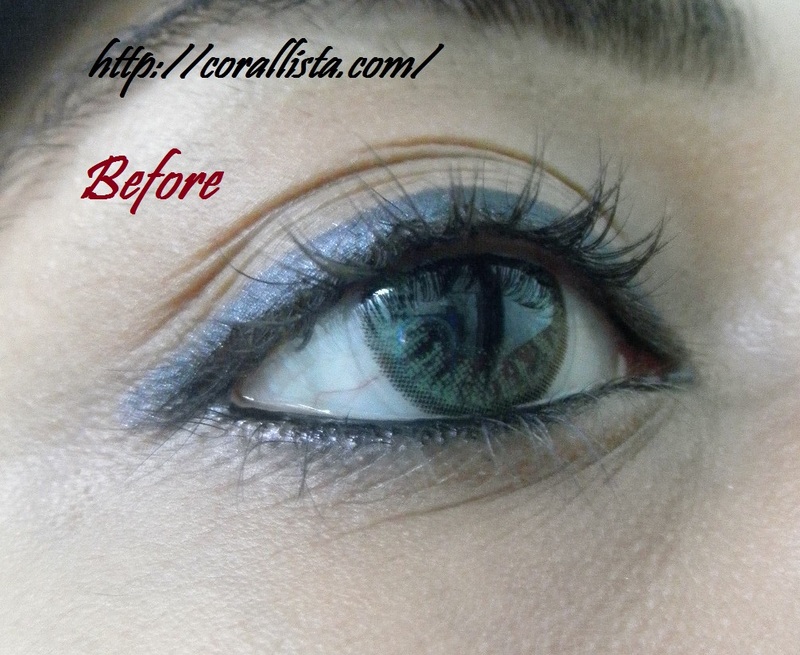 Makes eyeshadows appear more vibrant and pigmented. 3. 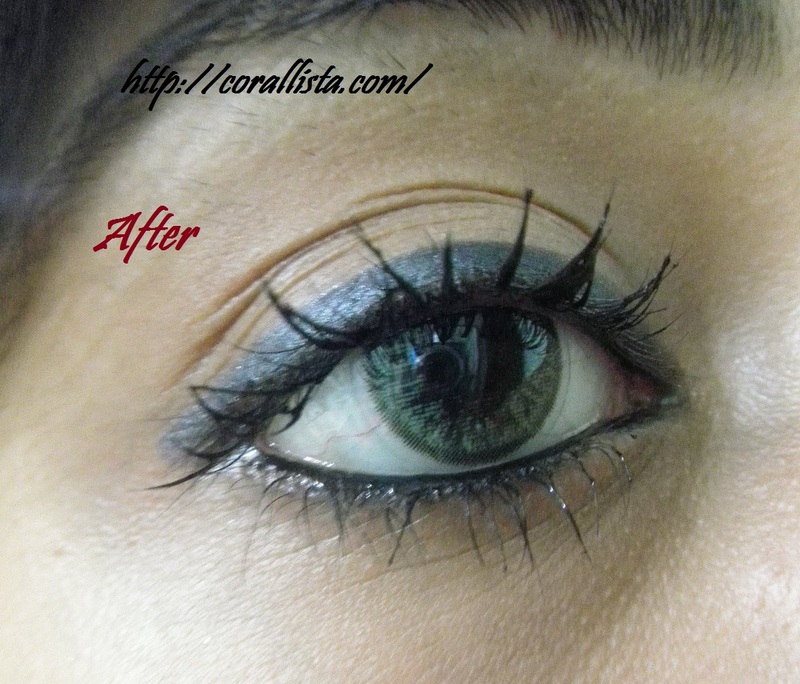 Helps eyeshadows stay on longer without creasing and fading. 4. 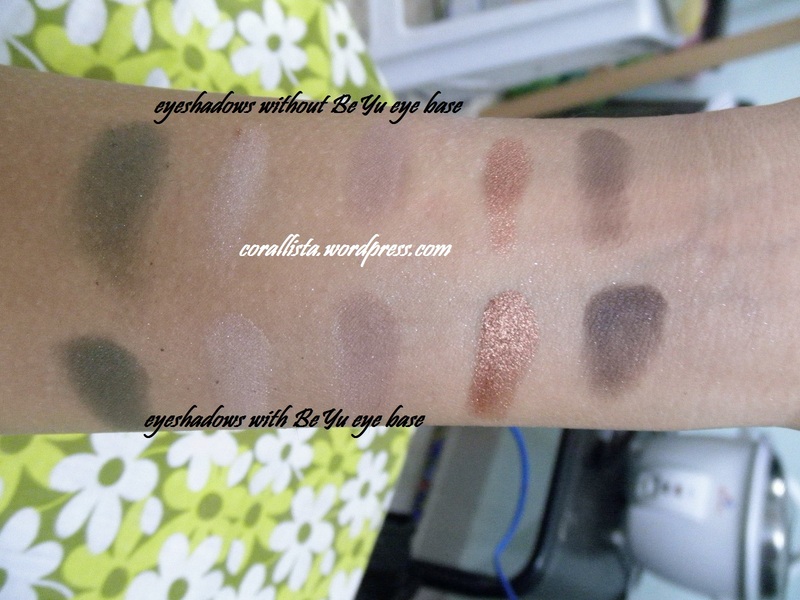 Controls fall out from eyeshadows. 7. Price justifies the quantity and quality. 1. Excess product squeezed out leads to wastage. 2. 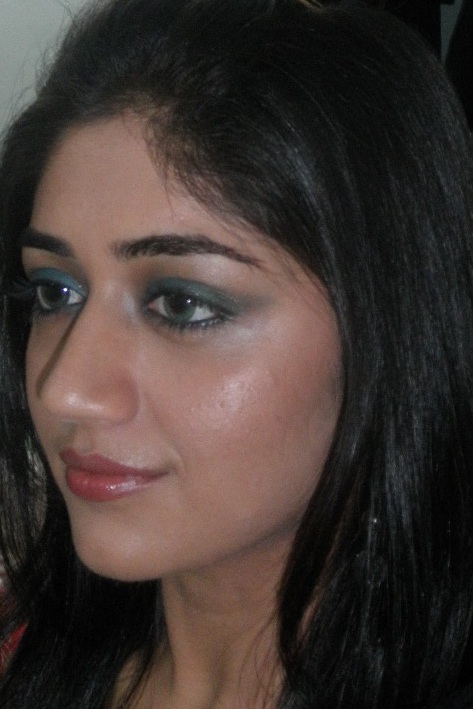 The product contains shimmer which does not look good with sublte matte looks. 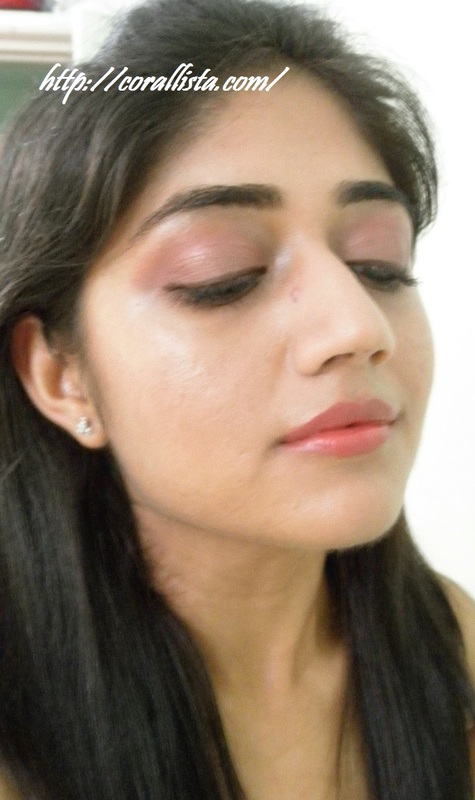 Overall Verdict: I feel everyone who uses eyeshadows should use a primer underneath and this is one of the few primers available in the Indian market under Rs 500. 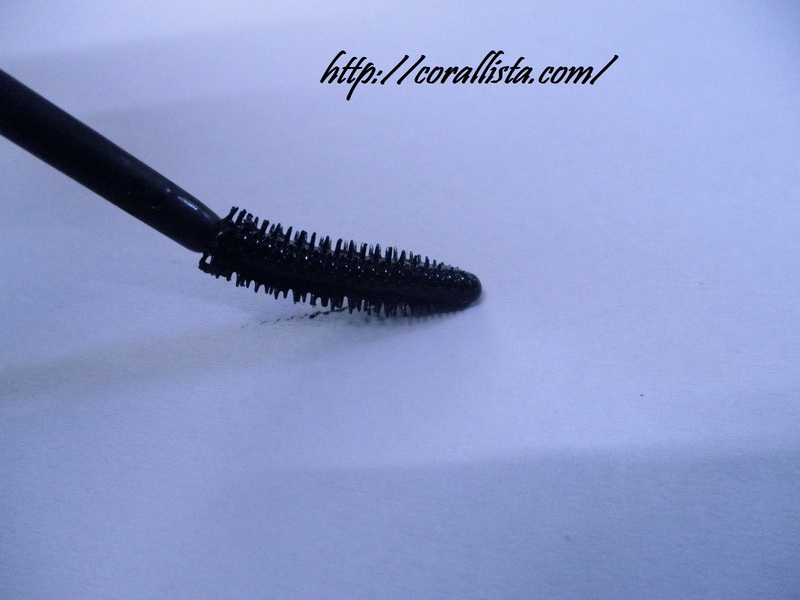 The product is very light, spreads very easily and a small quantity is required in each application. 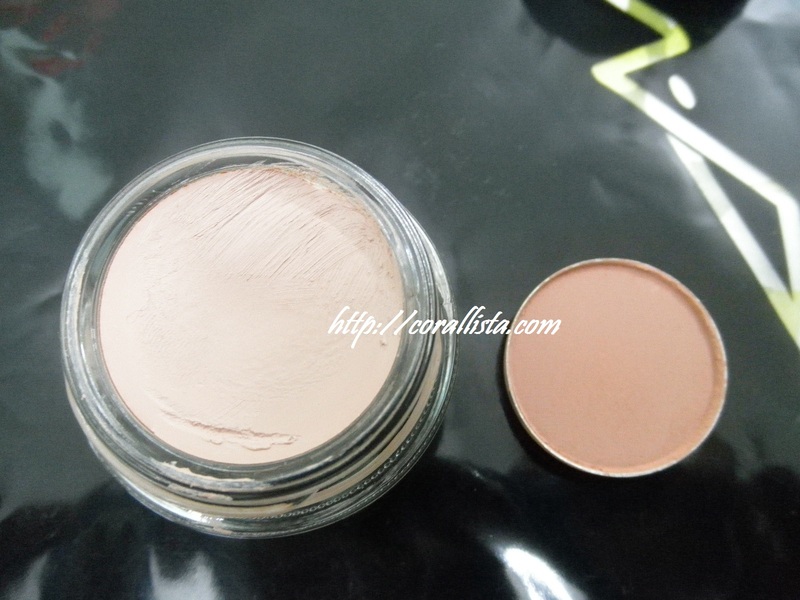 It helps eyeshadows stay longer, brings out their color and pigmentation and prevents creasing and fading. 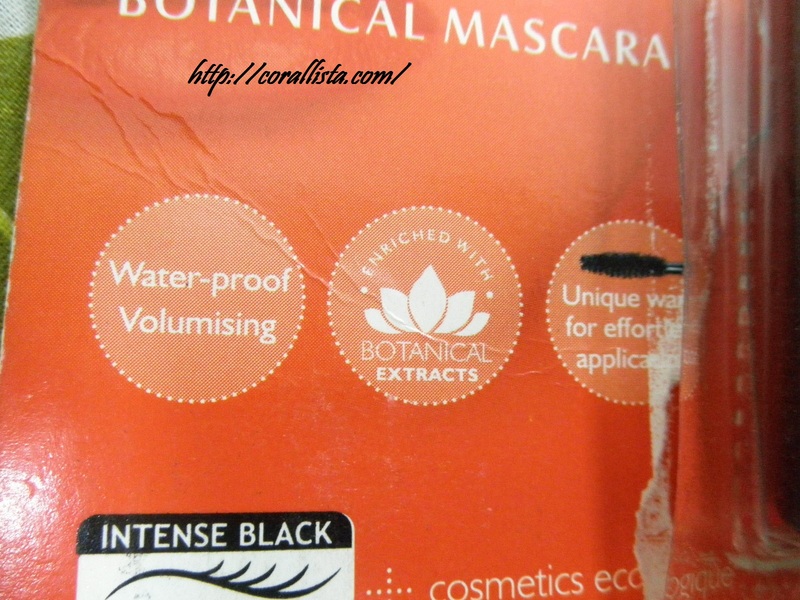 The packaging could be better and the formula can be improved to eliminate the shimmer and improve the consistency. 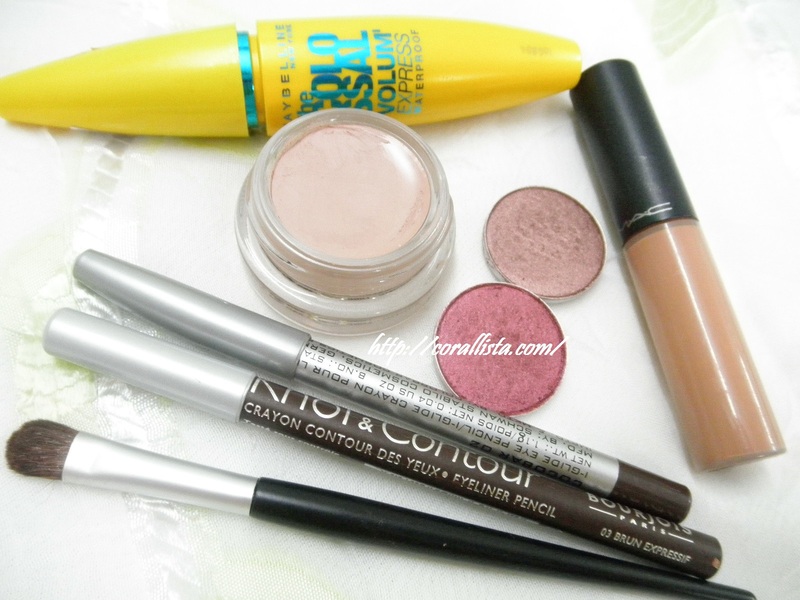 Will I repurchase : Not right now. 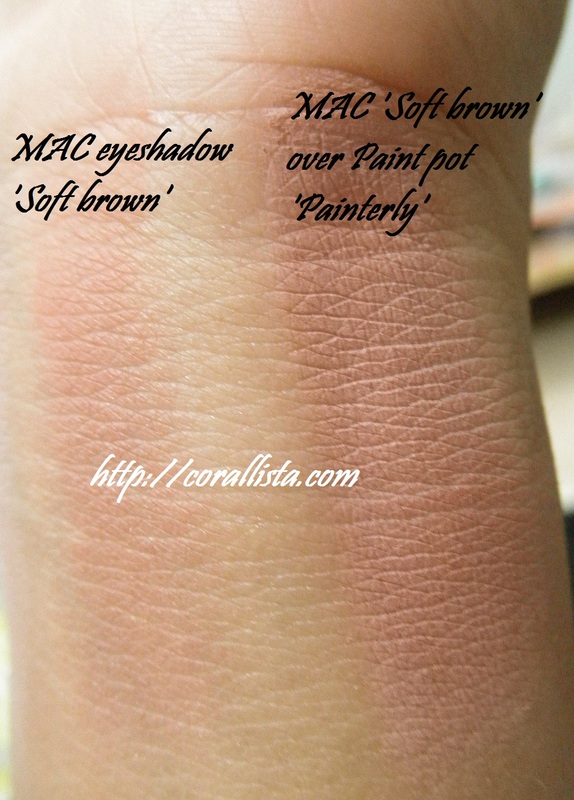 Not because its not a good product but because I want to try MAC paint pot.